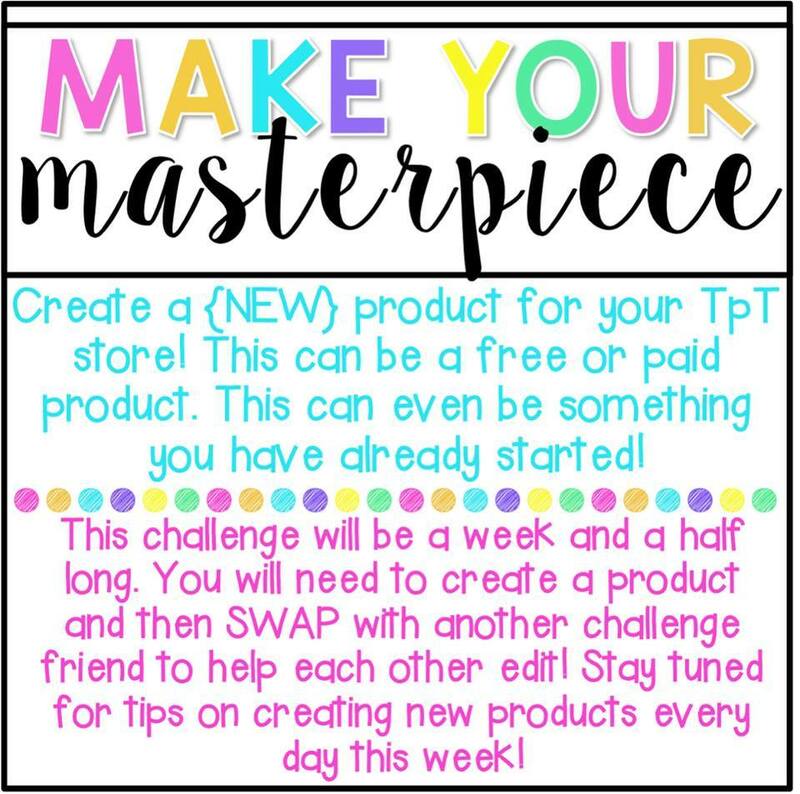 This weeks challenge was to create a master piece! 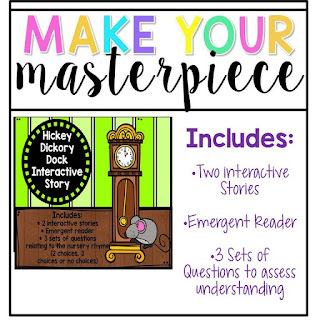 For my masterpiece I decided to finish and create more to my nursery rhyme interactive books. With the help from my collage and some of her great suggestions I even expended what I had started. I have found that my preschool special education students LOVE interactive books! I will be blogging about what these are and why my kids love them this week! 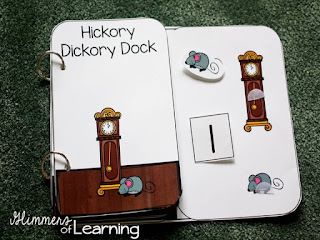 Nursery Rhymes are a big part of pre-reading and early childhood and one of my favorite clip artists Krista Walden created 10 Nursery Rhyme sets! This set me in motion and started my masterpiece! THIS PRODUCT IS ON SALE FOR 24 HOURS ONLY SO CHECK IT OUT NOW! One of the interactive books you will receive in this pack! My students love these books and sometimes choose these over playing! 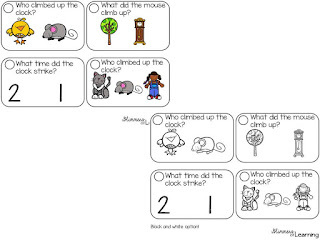 You will also receive an emergent reader that the students can color and take home! Question cards! You get color and black and white! 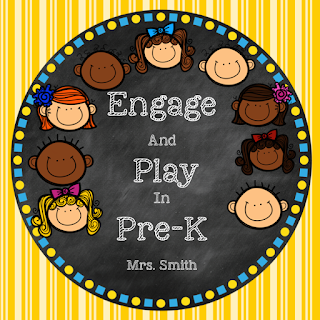 I have found a great educator, creator and new friend at Engage and Play in Pre-K! 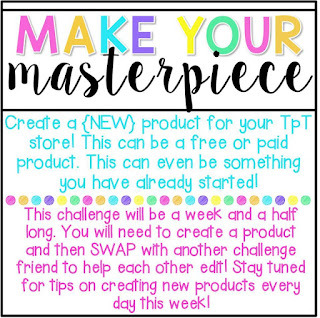 I am loving all the connections we have made through this TPT challenge! We both swapped our product and got/gave amazing advice! It's amazing how you can look at a piece of paper 100 times and it looks great and then a new set of eyes sees things that should be changed, sometimes things you didn't even realize or notice! If you click on the button below it will take you to her blog! 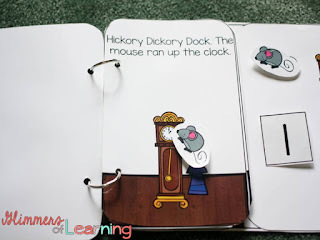 She created great cutting and tracing activities for students to use all throughout the school year! 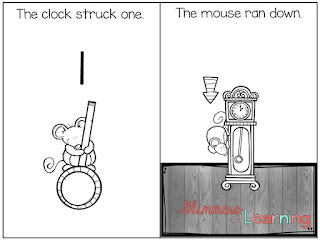 That nursery rhyme clipart is so cute! I love the differentiation in this product for a variety of beginning readers. Awesome work! Thank you! In Early Childhood differentiation is key! What a great idea to make the books interactive! 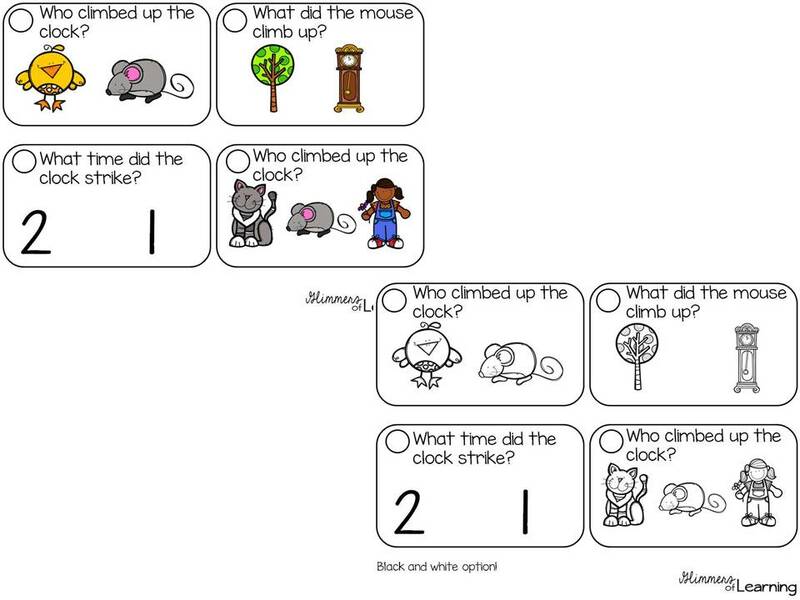 I also have started making nursery rhyme activities with Krista's clip art but I hadn't ever thought of interactive books. I love how we can use the same clip art in two totally different ways! Great masterpiece! I love Krista's clip art! I'll have to check yours out! Just checked your stuff out! How awesome is that! Great job! 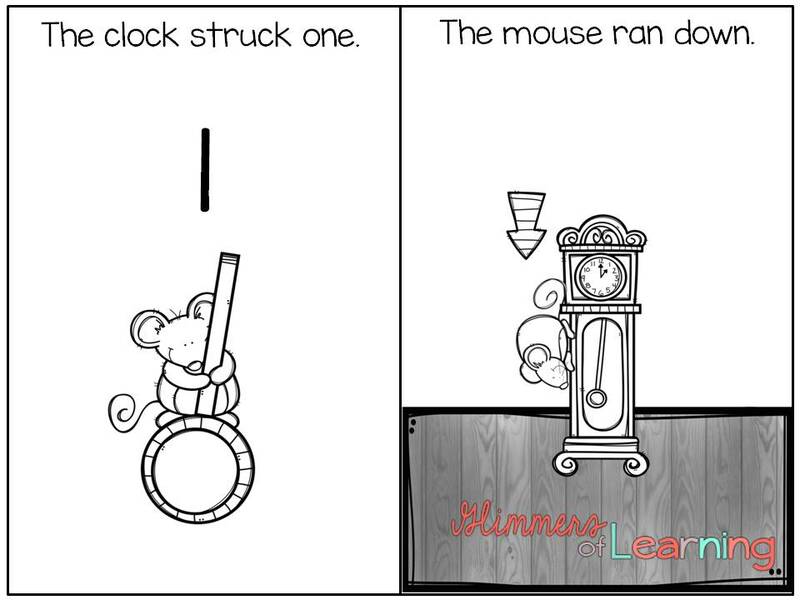 I love how you took the one nursery rhyme to all parts of the curriculum!